TAAG aims to remain a leading Angolan airline by providing exceptional service and top-notch quality, with safety being the key in everything they do. You know you’re in good hands with an airline that’s been serving the skies within Africa; across Europe, Asia and the America’s for over 70 years now. 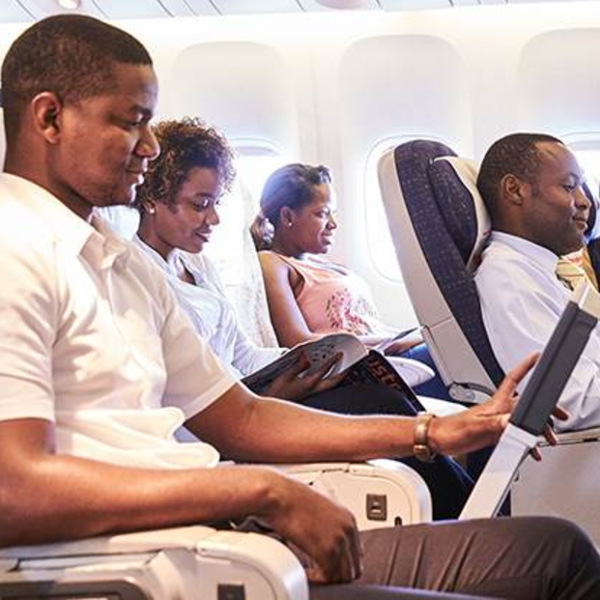 TAAG offers on-board WiFi and entertainment for its passengers. Enjoy a range of channels from movies to current affairs. They’re the state-owned, national flag carrier of Angola and popularly known in Portuguese as: TAAG Linhas Aéreas de Angola E.P. This leading Angolan airline has been servicing Africa, Europe, Latin America and Asia for over 70 years now. 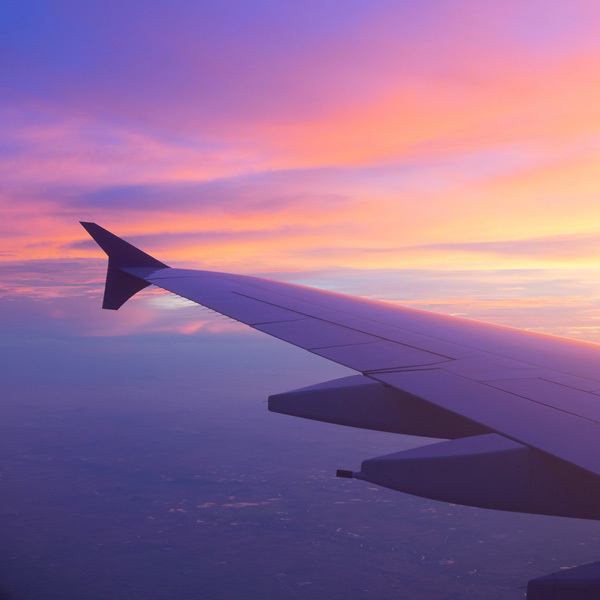 TAAG Angola Airlines has a code share partnership with airlines such as: Air France, British Airways, Brussels Airlines, Kenya Airways, KLM, Mozambique Airlines, Lufthansa and Royal Air Maroc. TAAG delivers exceptional service across the world from their hub, which is Quatro de Fevereiro Airport (DT) in Luanda. Fly TAAG and feast on the finest African cuisine prepared by leading chefs, using only the freshest ingredients. At no additional cost at all, TAAG offers a range of special meals including: diabetic, Gluten-free, low protein, lactose-free, low salt meal, high fibre, vegetarian, kids and baby meals to name but a few. TAAG Angola Airlines is known for affordable flights that can be accessed by most African travellers as well as those from other continents. If you’re looking for an amazing TAAG sale, check Travelstart for regular updates! Book TAAG Angola Airline flights to Luanda, Lisbon, Sao Paulo and other exciting places! Your carry-on baggage should be able to fit under the seat or in the overhead bin. Personal items like purses, overcoats and laptops are allowed, but they should not weigh above 5 kg. Each class has a weight restriction and you will be charged more when you exceed the baggage limit stipulated for your cabin class. If you are travelling with an infant you may check an extra 10 kg in the cargo hold without additional costs. You can check-in online at least 24 hours before departure. Online check-in will close 3 hours before departure time. The time limit for bag drops is 90 minutes before departure. You can check in at the airport 4 hours before departure time. You are treated with audio video-on-demand on board long-haul regional and international flights. 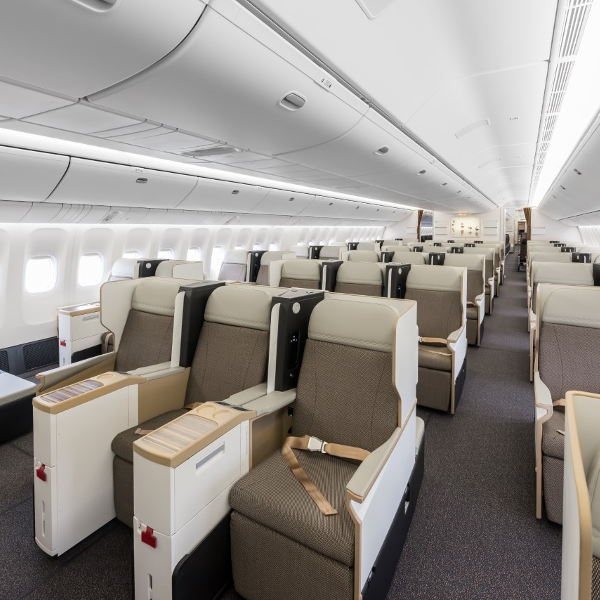 Business class and Economy class seats are fitted with screens. There is a range of programs, documentaries, games, music channels, WiFi, as well as the in-flight magazine—Austral for your entertainment! With the exception of service dogs, pets cannot be carried in the passenger cabin on TAAG flights. Service dogs are carried free of charge. The weight of the animal and its container will be charged as excess baggage. It is not accepted as part of free baggage allowance. It is the owner’s responsibility to ensure that the animals are properly crated and accompanied by valid health and vaccination certificates, entry permits and other documents required by countries of entry or transit. If you wish to travel with your pets on TAAG, please make the necessary arrangements with TAAG’s Cargo department before you fly. TAAG flies to African countries including: Zimbabwe, South Africa, Angola, DRC, Namibia, Zambia, Kenya and Mozambique to name but a few. They also fly to Europe and Latin America - Rio de Janeiro and Sao Paulo.